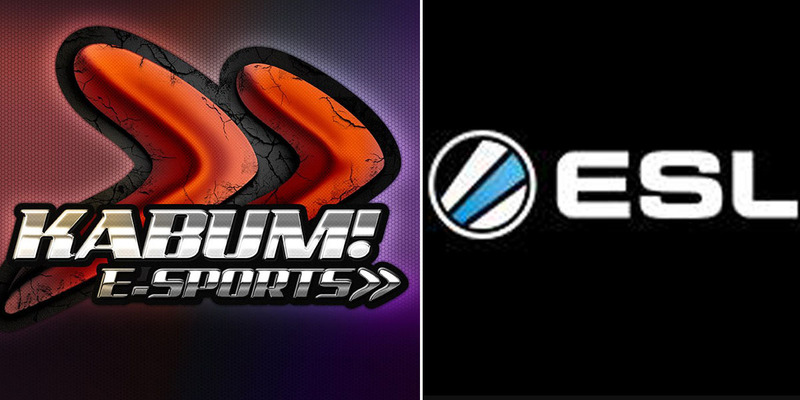 ESL: "We are paying more than 40 000 USD for team travels and hotels"
During Wednesday a thread on Reddit posted by an unnamed friend to the Brazilian team KaBum called for the community to contribute towards the rosters travel costs to Katowice. Now, ESL responds to the post. ”It is a great way to get the community involved, as long as it is targeted specifically at covering travel it is a great idea,” Anna Rozwandowicz, head of communications at ESL, told Aftonbladet Esports. ESL One Katowice is just around the corner. Eight teams have been invited to the offline qualifier that will be held in the Polish city. Among them is KaBum from Brazil. On Wednesday a thread was published on the Counter-Strike subreddit. A friend of the players in the team asked the community to help get KaBuM to Katowice. ”As some already know, KaBuM.TD decided to take a huge risk and is staying in the US bootcamping while trying to raise the funds needed to attend Katowice qualifiers in Poland!” the friend wrote. According to the friend KaBuM will be given around 3 800 USD towards travel expenses. According to ESL they spend over 40 000 USD for all arriving teams and accommodation. ”We are paying more than 40 000 USD for travel and hotel, with the amount depending on the geography of the teams.” according to Anna Rozwandowicz, head of communications at ESL. What would happen if a team would not be able to participate in the qualifiers due to financial issues? What do you guys think of crowdfundings like the one posted on Reddit? As of now, it’s still uncertain if KaBuM will be able to attend the offline qualifiers or not – despite the support from ESL.